THIS PRODUCT GOES WITH CKLA CURRICULUM. IT IS NOT A STAND ALONE PRODUCT. Are you using CKLA in your classroom? Do you often find the Listening and Learning strand lacks writing? Do you wish you had something ready to print to provide more accountability for the amazing thinking that happens within CKLA? I found myself asking these questions wishing I had something to add to the rich reading and discussion my students engage in during CKLA time. 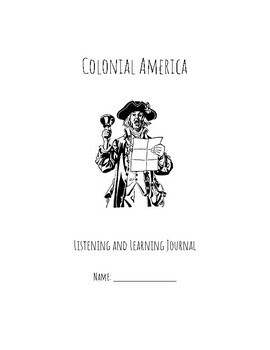 After never being able to find quite the right product, I have created "Listening and Learning" Discussion Journals that follow the read-alouds from 3rd grade Domains. 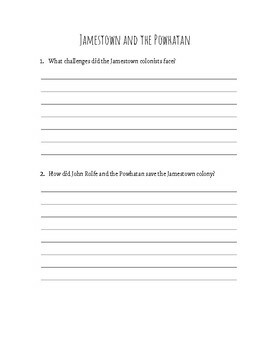 Each journal page includes two deep thinking questions that are aligned with the "Discussing the Read-Aloud" questions from CKLA. 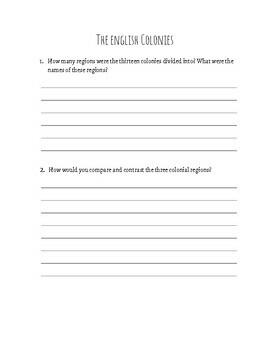 This journal could be used to formatively assess your students' understanding of listening and learning read-alouds. 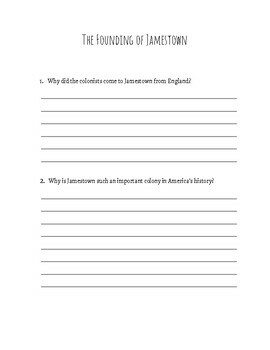 Students could complete these questions with groups after discussion, with a partner after think-pair-share, or independently as exit tickets. It is up to you!